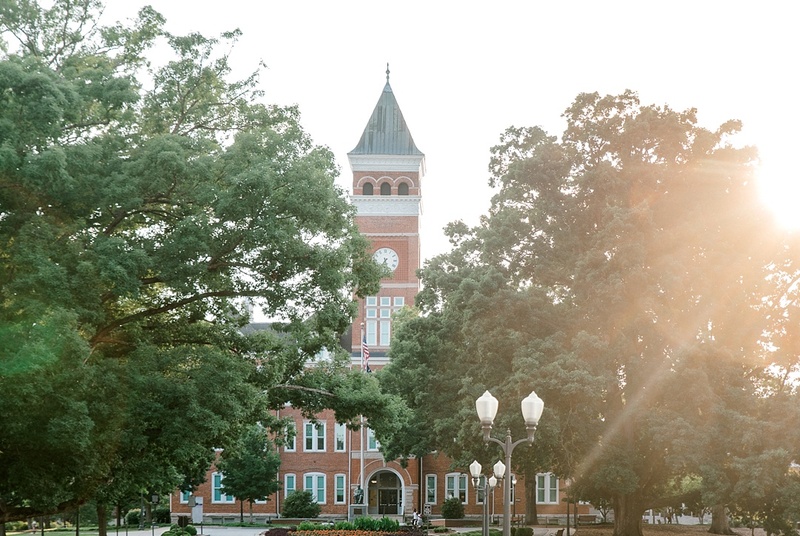 Clemson University means a lot to its alumni, as anyone who’s spent any time in SC knows. I was not super familiar with the campus until recently, and let me tell you, I can NOT get enough of it! There is something about the way the light hits the land near sunset up in Clemson that is just unbeatable. 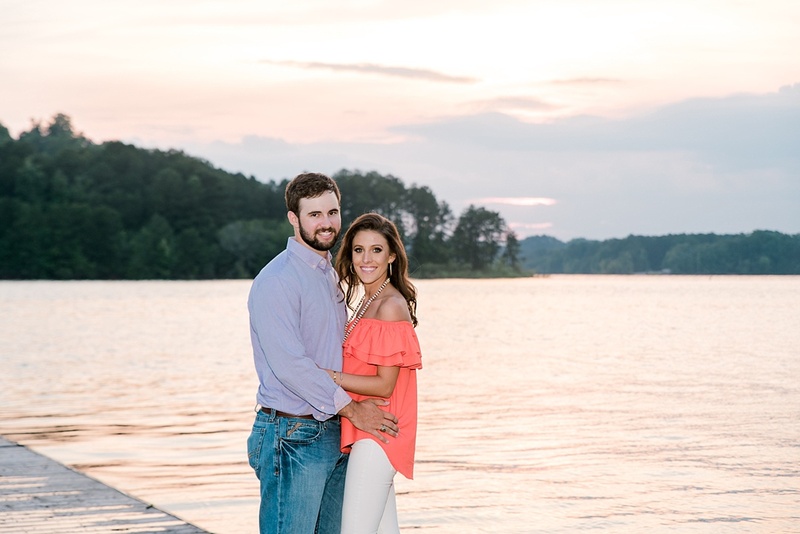 I’m convinced their orange and purple school colors are inspired by the sunsets over Lake Hartwell. 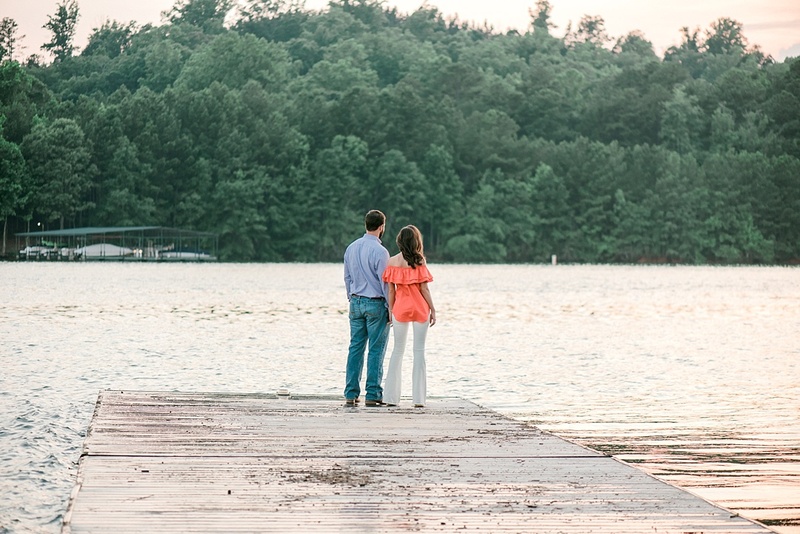 So when Blair and Justin suggested shooting here, I couldn’t schedule their Clemson engagement session fast enough! We had such a blast, and the time absolutely flew by. 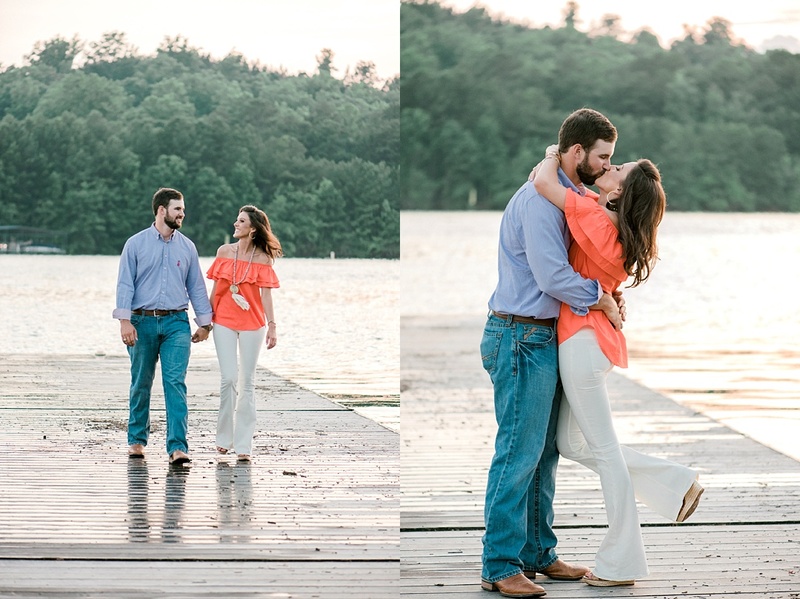 Enjoy the photos from their engagement session at Clemson! 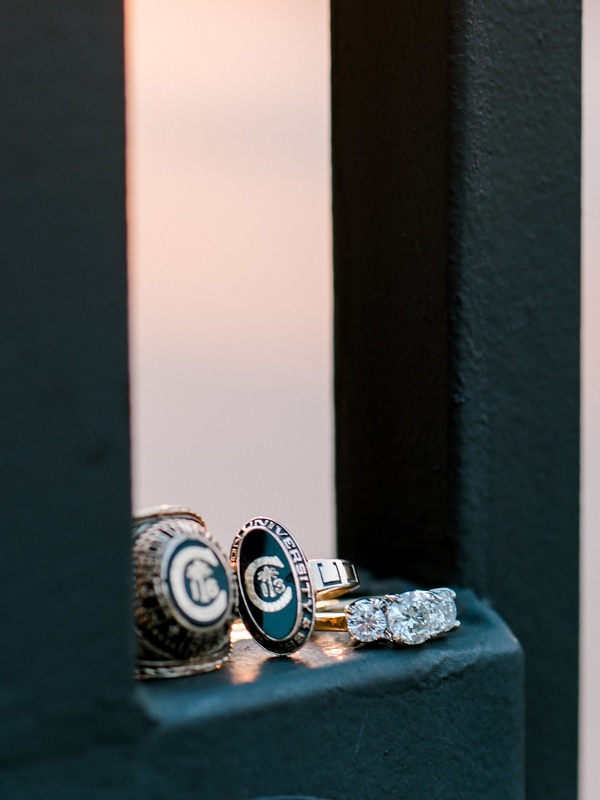 This engagement session is absolutely stunning, you can feel the love. 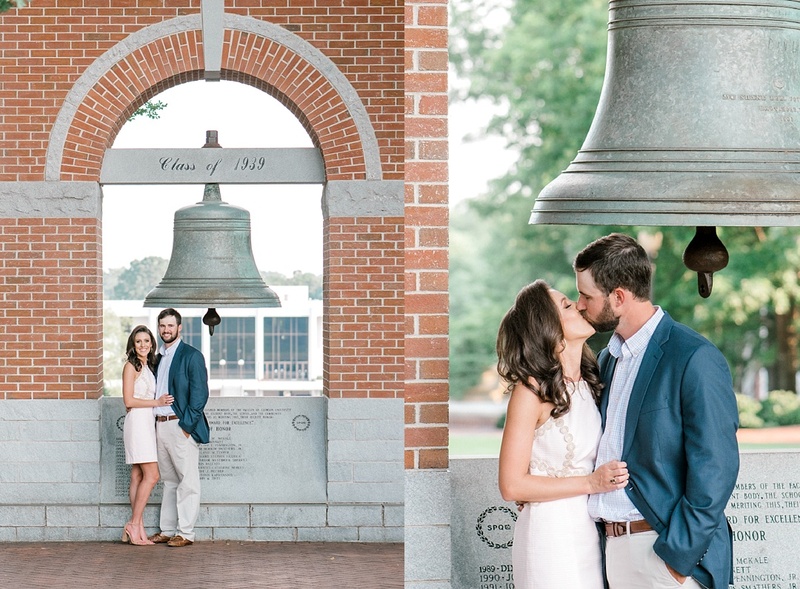 You did an amazing job as their Greenville photographer! This engagement session is absolutely stunning, you can feel the love. 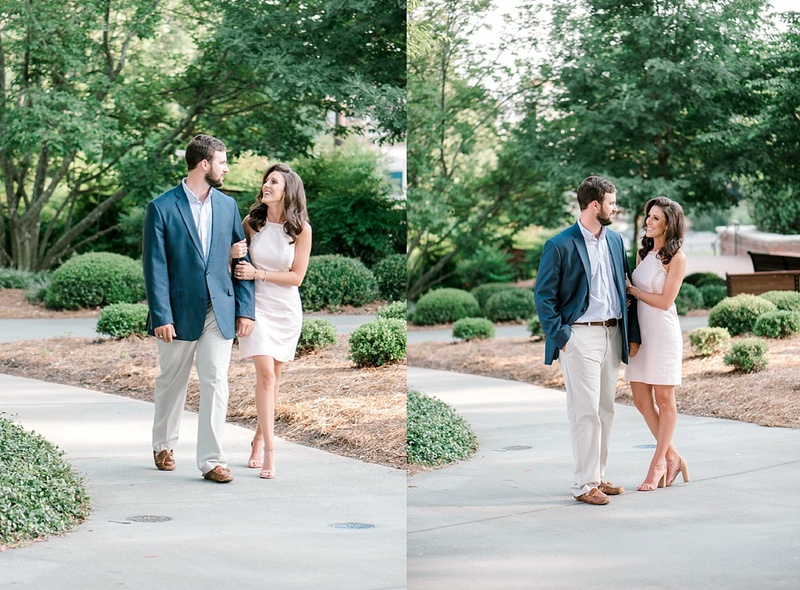 You did an amazing job as their Greenville wedding photographer!, you’re so talented!